I left off with the San Diego Rock 'N' Roll Half Marathon Race Recap sprinting another 2 miles to the train station after cheering with the #WeRunSocial Crew so I could catch a ride back to Oceanside. Thankfully I was able to get there with no issue (and was actually like 20 minutes early, so I probably didn't need to run the whole way) and took the relaxing ride on the Coaster along the Pacific Ocean (I LOVE public transportation, especially with the views we are blessed with along the coast!). I got back to my car around 1:30pm and drove home (we only live about 5 minutes form the train station so it was easy-peasy). I gave the hubby a kiss, told him a little about the race (donuts, tequila, #WeRunSocial crew, Olympians, etc), and jumped in the shower. 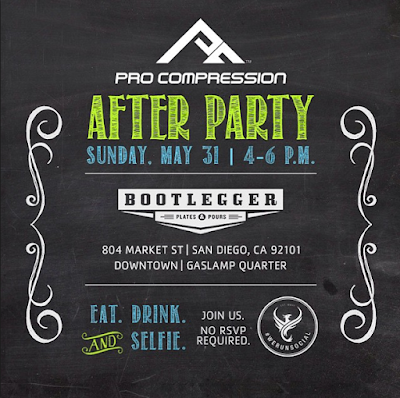 Pro Compression was kind enough to be sponsoring a little informal Meet-Up in San Diego at 4 so I needed to get moving. Once we had walked the pup and finished getting ready, we drove back down to San Diego (again) for the shin-dig. Ryan had learned from his aimless driving on Friday night trying to find a parking place that we needed to give ourselves plenty of time before the party actually started. We probably got down to SD around 3:30pm, but it took us about 15 minutes to find a spot and then walk over to Bootlegger (obviously you can pay to park downtown, especially with the Padres in town, but I would MUCH prefer the $20 we would give to a parking lot attendant go towards a race registration... #Priorities). 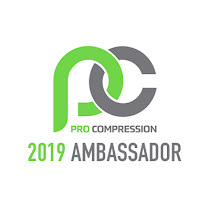 I know I am an ambassador for Pro Compression, so I'm sure you think I am bias, which I probably am, but they go ABOVE AND BEYOND! 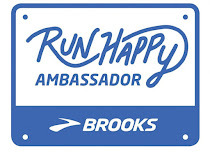 This gathering was open to ANYONE, not just runners or ambassadors or people who wear their gear. Everyone was invited and, even better, WELCOMED! Anywho, we had a GREAT turn out! 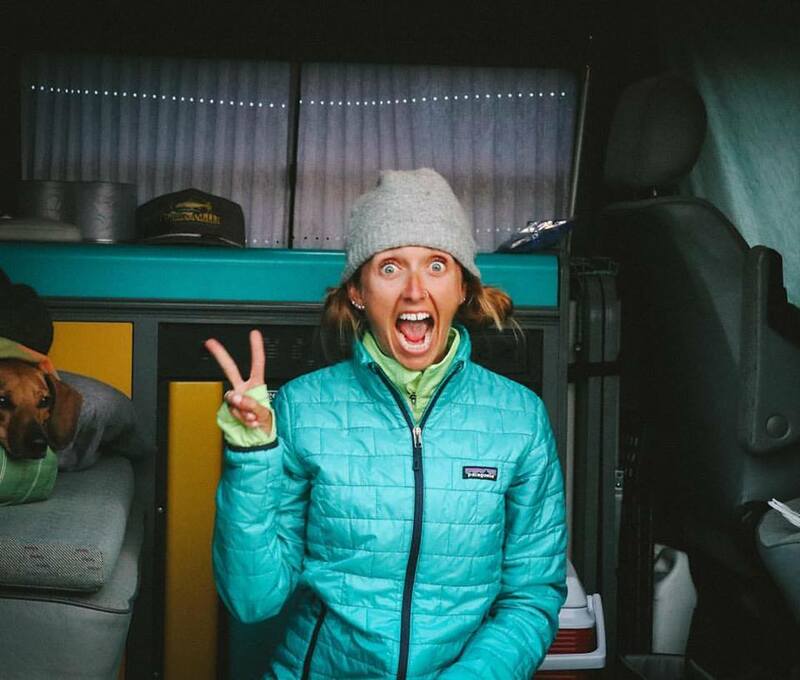 It was a great time to be able to chat with folks to see how their race(s) from the weekend had gone, take tons of selfies, hang out with friends from across the country that you don't see nearly enough, and just share life together for a few hours. This group... They are my FAVORITE! How much coolness can you jam into one selfie? The stragglers... Sometimes it is just so hard to leave! Brian and I were TWINNING hard all day and did NOT plan it! 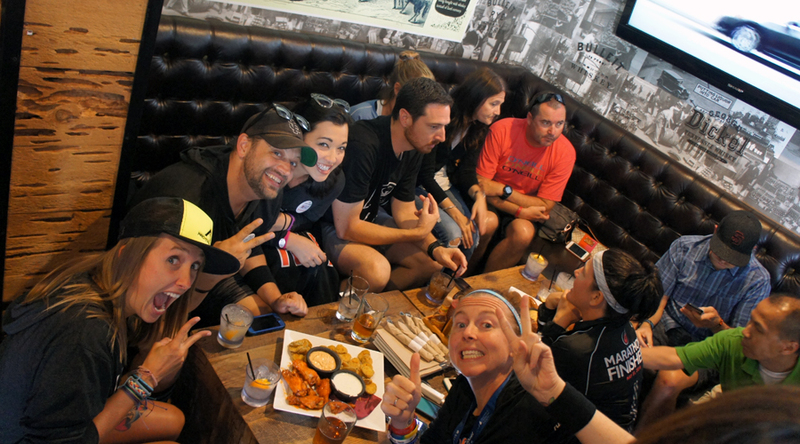 Honestly, it was EVERYTHING that #WeRunSocial is all about... Running and being social :) Imagine that! It was a great way to cap off the weekend (even if I did have to work the following morning at 4AM). Thank you again to Pro for being AMAZING and for letting us eat, drink and be merry at your par-tay! PS In case you didn't know, Pro Compression is having their semi-annual sale (everything is 42% off and free shipping on orders over $20). 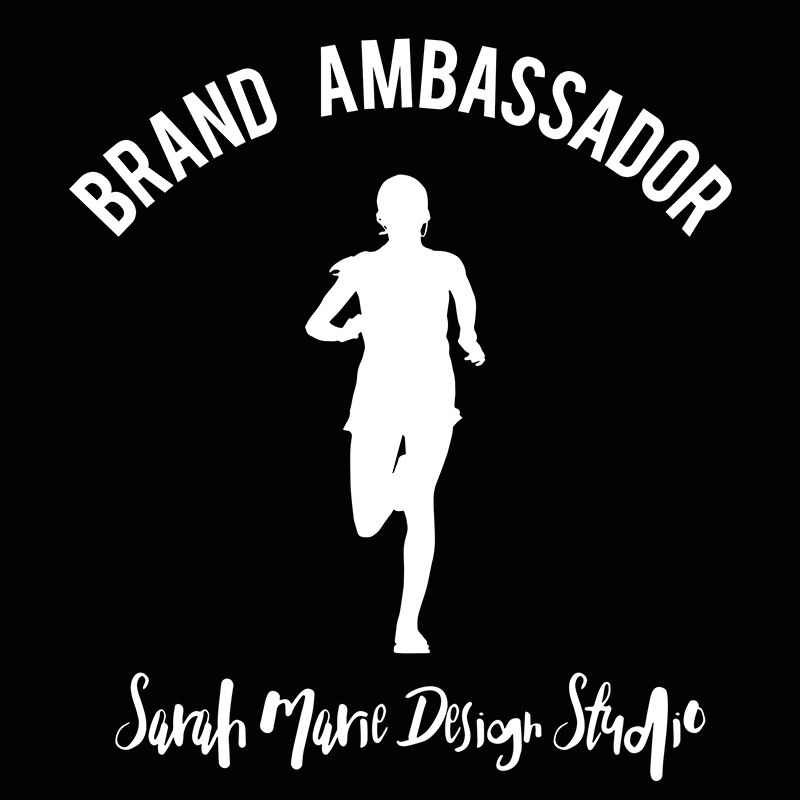 If you have been interested in trying out the compression gear or just want to grow your collection, NOW is the time to buy! 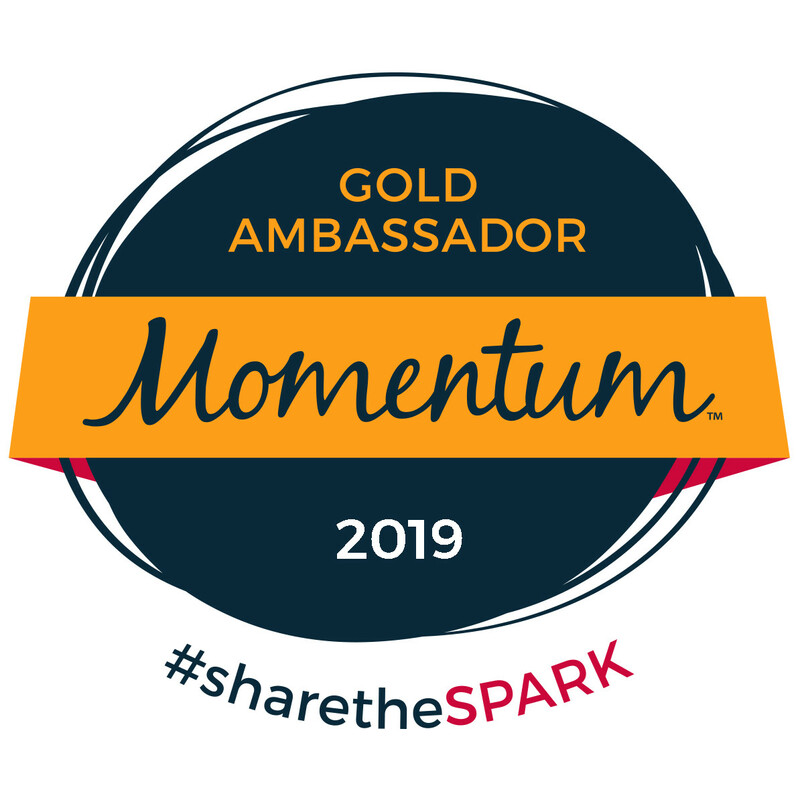 Start your shopping and use code "JUNE" at check out. Have you ever tried Pro Compression gear before? 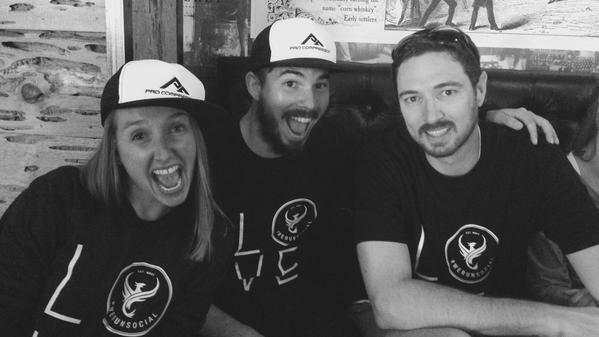 Love We Run Social, love Pro and love YOU!